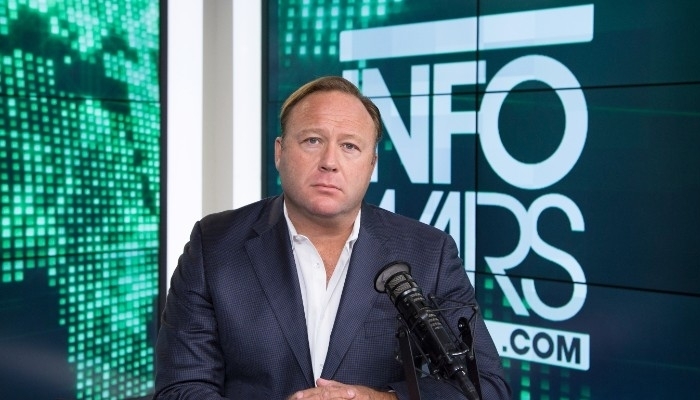 ‘Facebook Bans 22 to Conspiracy thinker Alex Jones linked Pages’. Facebook has removed 22 pages that are linked to the American conspiracy thinker Alex Jones, according to the reports. These are pages that were active in the United States and Brazil, says a Facebook spokesperson. The pages were formed before August when Facebook removed four pages from Jones and its Infowars conspiracy website. Facebook states that Jones was not the manager of all 22 deleted pages. However, all pages had an administrator who was also active on a page removed in August. In January, Facebook declared a new policy where pages that appear on previously deleted pages are not allowed. It is the first time that the company has taken a step based on this policy. With his platform InfoWars, Jones has built a career that consists of spreading disinformation. and that the deadly shooting at the Sandy Hook primary school in 2012 has been staged. The American conspiracy thinker is still active on Facebook with his profile. Possibly make new pages, as long as they do not resemble previously banned pages.